Simon Says Stamp Sequins RAINDROPS rndps0419 Blossoms and Butterflies at Simon Says STAMP! rndps0419 This item is on reserve until If you would like to reserve this item now, you may purchase it now with the rest of your order. We will hold your order now and ship your entire order as soon as this item is back into stock. If you would like your order to ship now, please place this item on a separate order. Success, Simon Says Stamp Sequins RAINDROPS rndps0419 Blossoms and Butterflies has been shared! 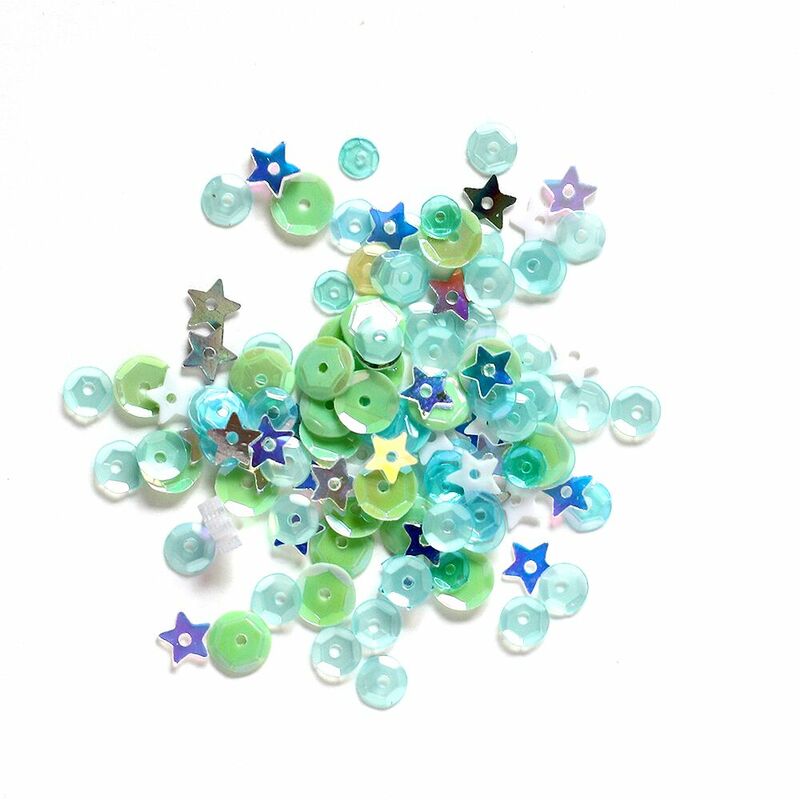 These beautiful mixed sequins will arrive in a resealable clear zip lock bag for convenient storage. Each bag contains approximately 1 tablespoon of gorgeous embellishments! Each package includes a beautiful mix of confetti sequins. Fresh and fun products brought to you by Simon Says Stamp!